We look forward to being part of your support team on one of the most exciting days of your life! After 12 years of doing weddings, we can’t tell you how much we love being a part of the planning process & day of. We’re certain we will make your dream look come alive! Before the “I do’s” and the excitement of the big day, it’s always a great idea to have an engagement shoot. This way you can get familiar with your photography and us as well. 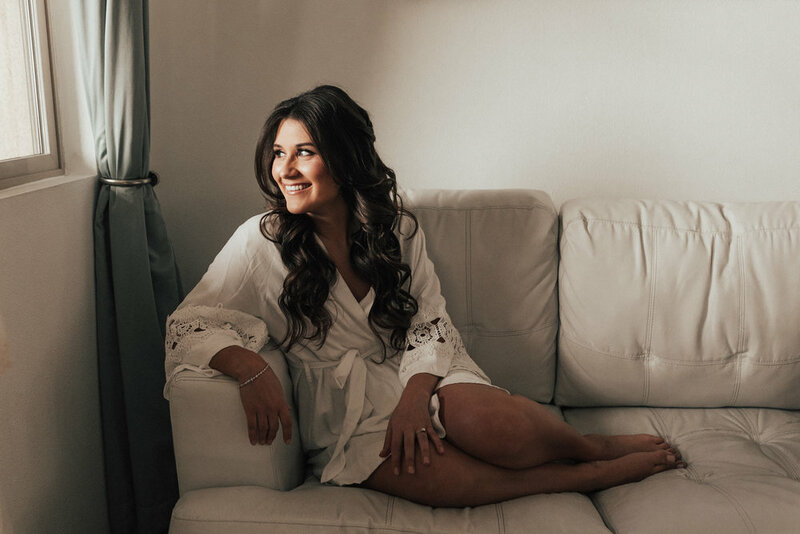 Makeup and hair always translate differently in photos and we want to make sure we do exactly what you wants the big day is seamless and stress free! 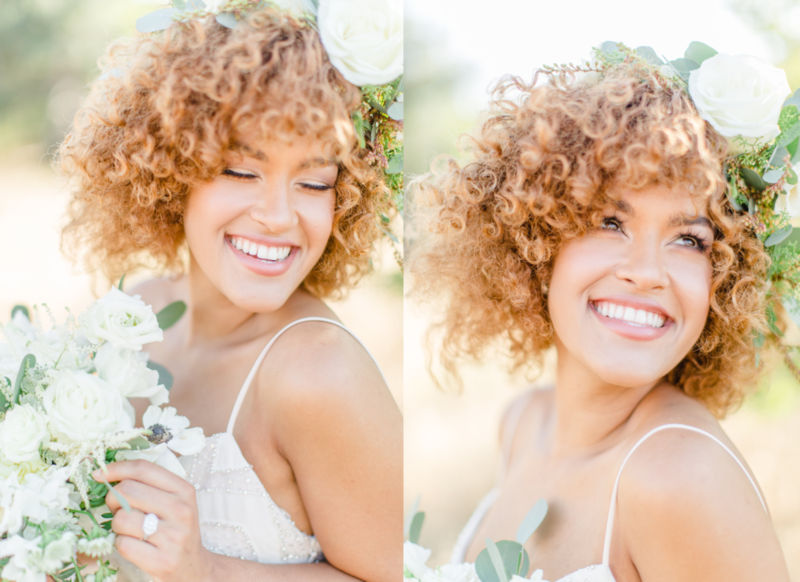 Vivian Tran Artistry is a team of bridal specialists however we not only do weddings but all occasions such as girl nights, birthday parties, date nights, personal lessons, and the like! Check out instagram for my most updated work!